Seafood and fish for sale at the Pike Place Fish market in Seattle, Washington. When 40 start-ups from all over the world gathered at Stanford University in November, it was not a typical Silicon Valley pitch day. The entrepreneurs competing in the Fish 2.0 Innovation Forum saw themselves more like the next Cargill than the next Google. Monica Jain, Fish 2.0&apos;s founder and executive director, believes the seafood industry is on the brink of dramatic change, driven by environmental concerns and market shifts such as a growing and more health-conscious global middle class and a boom in aquaculture. 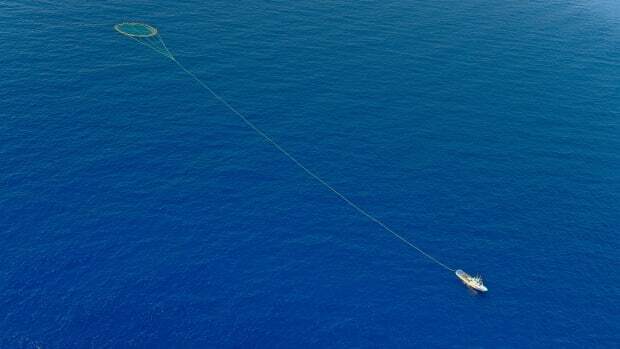 Newer technologies, such as those that monitor fishing, improve seafood distribution, and make fish feed more sustainable, could have a big effect on the industry, she says, and there&apos;s no shortage of companies involved. Start-ups that competed at Fish 2.0&apos;s event came from around the world, including Canada, Thailand, Iceland, Indonesia, and Vanuatu, and these were only the top-ranked among 184 companies that applied. 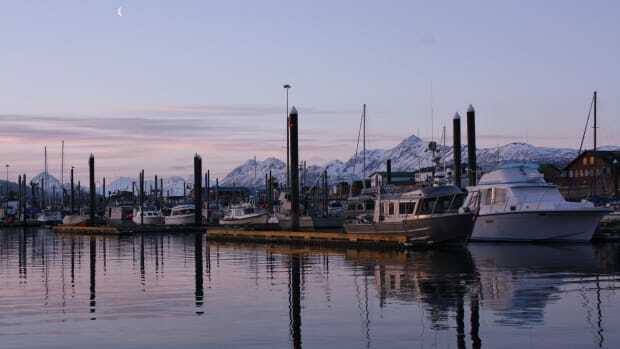 The eight competition winners included a Peruvian firm working on traceable seafood, a Silicon Valley company using bacteria to make fish feed and Alaska entrepreneurs developing a floating salmon-processing platform. Oceans Deeply spoke with Jain about the Fish 2.0 event and the new ideas she sees coming to the seafood industry. 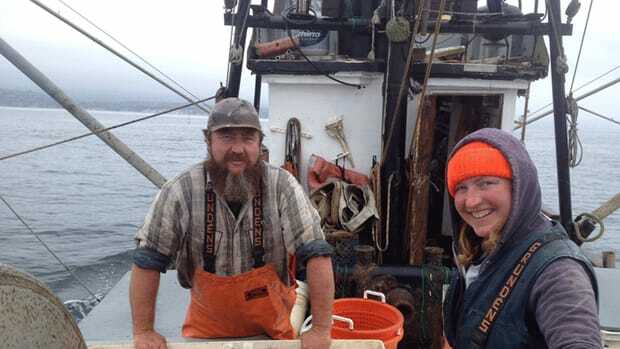 What do you think is drawing investors to sustainable seafood start-ups? The main reason that investors are interested in sustainable seafood is that it is a very fast-growing food category. Because of the growing middle class and our increased interest in health, seafood has a chance to be the premier protein on our plates. It is something that is both healthy and tasty, and we need to make it more available. We all know that to make it more available we need to make it more sustainable. Sustainability also is closely linked with quality. 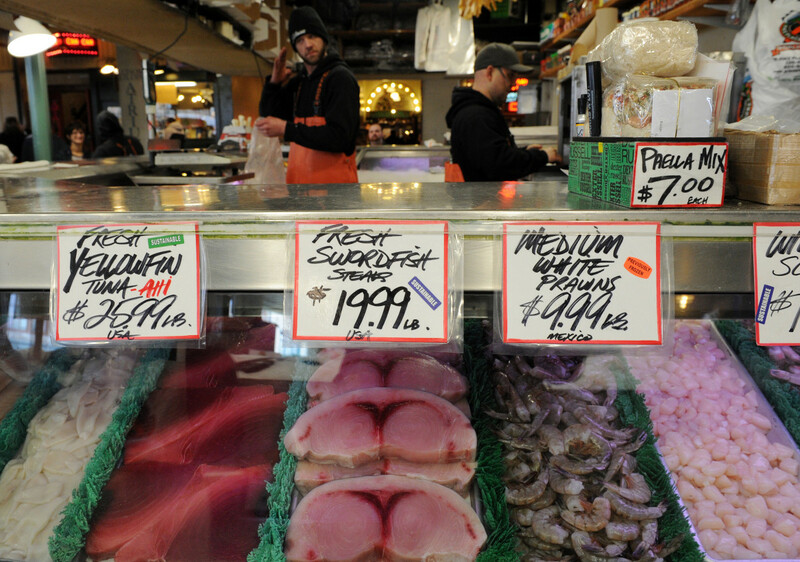 People want sustainable seafood because they also know that they&apos;re getting quality seafood. Also, solutions for having sustainable seafood lead to positive solutions for other problems, like healthy oceans and climate change and healthy communities. There are not really trade-offs. It seems like a lot of companies at this year&apos;s forum were from overseas. Why is that? A lot of our seafood comes from overseas, so we specifically started to do more outreach to ventures from overseas. We believe that change needs to happen not only here, where we&apos;re buying seafood, but where the seafood comes from. Other countries are also much bigger consumers of seafood than we are, so if you want to change sustainable seafood overall, you need to work overseas. I was pleasantly surprised by how strong the interest was in places like southeast Asia and Latin America—both places where we hadn&apos;t done a lot of outreach in the past. We run these regional workshops so that people get to know us. In all of those places, we had twice as many applications as we could take. The businesses are there. What are investors looking for when it comes to sustainable seafood? I would say that there&apos;s a great number of investors looking at two things: the use of technology to forward sustainable seafood and to improve aquaculture. Those are things where it solves a problem and can scale quite rapidly. 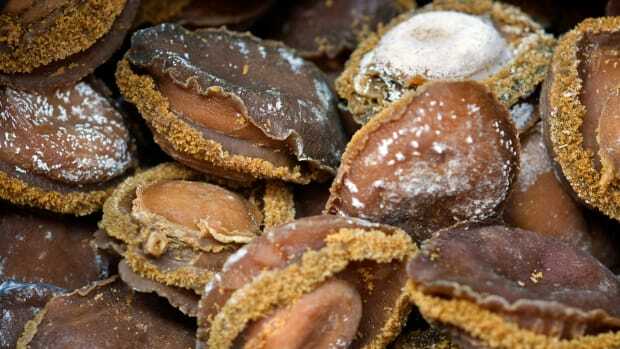 There&apos;s a need for new fish feeds, because fish feed prices are really high. There is a need for new technologies to prevent disease in aquaculture, because otherwise there is too much risk in aquaculture production. There are growing local markets for seafood, especially in Asia. How big do you think the changes coming from emerging technologies and start-ups will be? The telephone, coffee, retail—think of the radical change that has happened in each of those categories in the last 10 years. People always think that change doesn&apos;t happen that fast, but you know the first iPhone came out in 2007. Amazon was a shadow of its current self. Starbucks was growing in 2007, but it wasn&apos;t nearly where it is now in terms of global expansion and ubiquitousness. When people say that they don&apos;t think things change that fast, I&apos;m like, look around you—things change that fast. I see not only the 40 businesses at our innovation forum, I see hundreds that didn&apos;t quite make it, but a lot of those are good businesses. With that much great innovation going on, and with that much investor interest, we&apos;re going to change seafood over the next decade. I wish I knew! I just know that it is going to change. I think that we&apos;re going to have more transparency, and we&apos;ll know if it&apos;s sustainable. I think catch methods won&apos;t be so opaque. I think supply chains will be very different. I don&apos;t know who will change it, or which technology will win or what exactly that will look like. I will say that we&apos;re going in that direction, and we&apos;re going very quickly. Can you talk about any success stories that you&apos;ve seen come out of the Fish 2.0 Innovation Forum? I am happy to report that there are several. Love the Wild is a pretty big success story. They have a packaged, frozen seafood entree. They came to Fish 2.0 in 2015, and they were a very small business. I think that they were producing something like a couple of thousand units. [They&apos;re] now nationwide. We have a 2013 Fish 2.0 company called Cryoocycte. They have a technology that allows people to freeze fish eggs. The thing is, the aquaculture industry&apos;s capacity has been constrained because you can only get the eggs of different fish seasonally when they spawn. 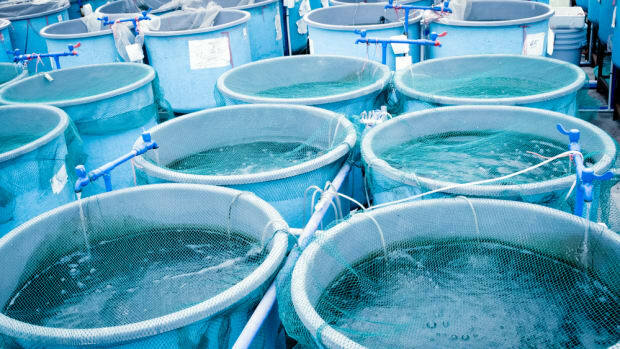 If you can freeze fish eggs and have them available, then you could almost double the aquaculture production of the world. It could be huge boost to the industry. They&apos;ve been successful in getting investment so that they can grow. There&apos;s so many [success stories]. This is why I keep doing this—it works. It fills the gap so that we can get these business to grow and get them to the market, so that we can all get the seafood that we want, as well as the oceans that we want. Should People Stop Eating Seafood? Due to increasing threats faced by seafood stocks, a few prominent scientists are advocating for the end of seafood consumption. Is the Demand for Sustainable Seafood Unsustainable? 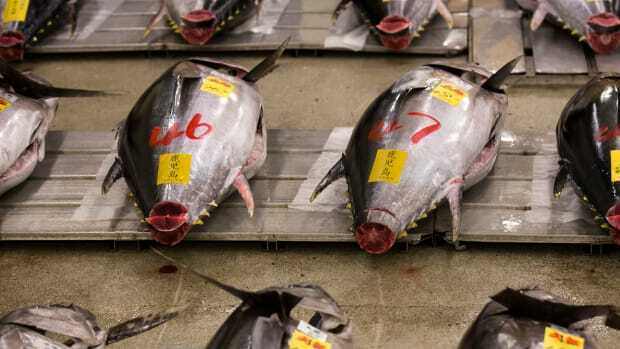 Consumers want more than fisheries can supply, and certification standards are falling. Do You Know Where Your Seafood Comes From?